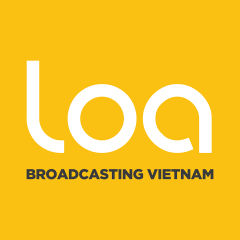 This article by Kathy Triệu is from Loa, a news website and podcast of Viet Tan that broadcasts stories about Vietnam. It is republished by Global Voices as part of a content-sharing agreement. Six activists were sentenced to between seven and 15 years in prison on charges of subversion after a one-day trial in Hanoi. These are the harshest punishments to be issued by Vietnam's one-party state in years. Human rights lawyer Nguyễn Văn Đài, 48, received the longest sentence of 15 years in prison and five years of house arrest. Nguyễn Văn Đài's legal assistant Lê Thu Hà, who was arrested with him in December 2015, received nine years in prison. Lutheran pastor Nguyễn Trung Tôn and Trương Minh Đức both received 12 years. Nguyễn Bắc Truyển and Phạm Văn Trội received sentences of 11 and seven years in prison, respectively. All besides Lê Thu Hà are bloggers and citizen journalists who have been jailed before. The latest research from Amnesty International shows there are currently close to 100 prisoners of conscience in Vietnam. In 2017 alone, more than 40 activists were arrested, issued warrants or exiled in an ongoing crackdown on freedom of expression. The European Union also condemned the convictions. 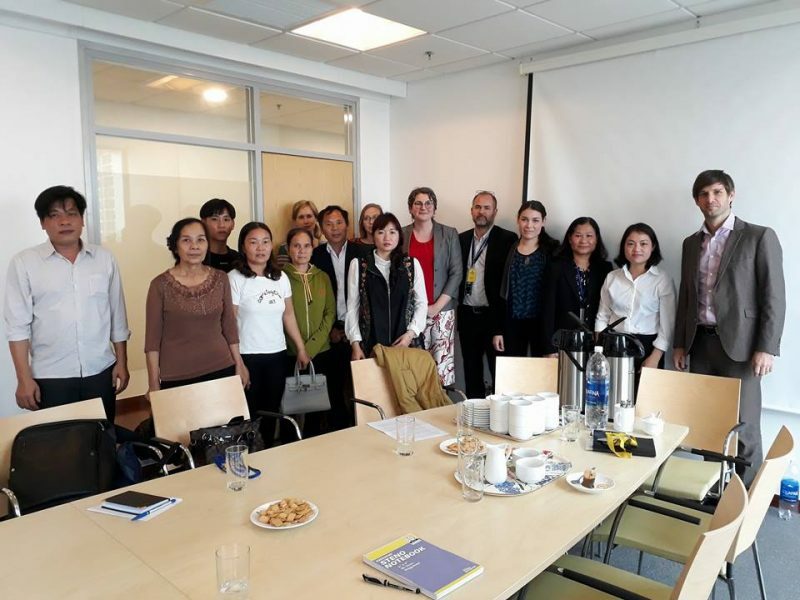 An EU spokesperson for the European External Action Service (EEAS) said the development “continues the negative trend of prosecuting and sentencing human rights activists and bloggers” in Vietnam. 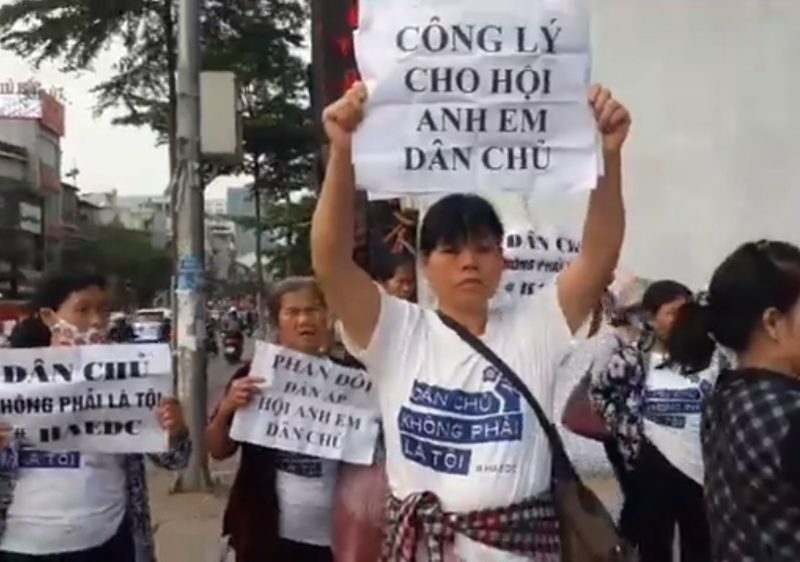 Before the trial, supporters marched the roughly two kilometers from Thái Hà Church to the courthouse in Hanoi in solidarity with the six activists. A Facebook live video showed how the mobilization was followed and eventually broken up by security and plainclothes police. According to international news agency AFP, at least two participants were taken into unmarked vans by security police, and several others were taken into buses. 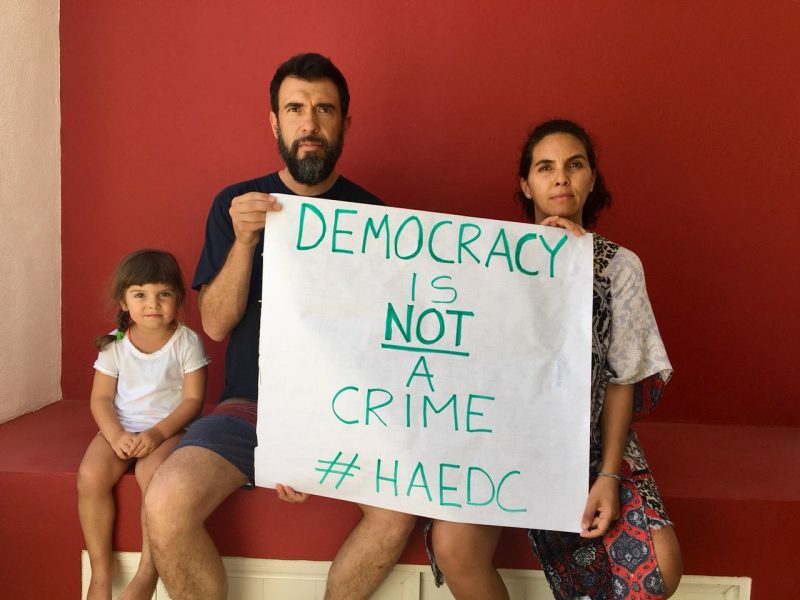 In the days leading up to the trial, hundreds of people around the world showed support for the activists by sharing photos with signs reading “Democracy is not a crime” along with the hashtag #HAEDC, which stands for the Brotherhood for Democracy. International rights organizations and family members have raised these activists’ cases for nearly two years, even garnering the attention of a United Nations body. Family members of the activists met with seven embassies before the trial to plead for support and intervention. Political officers from the US, UK, French, German, Swedish, Norwegian, and Australian embassies with family members. Facebook Huyen Trang.